Gives a velvety smooth finish. Provides a water drip-off effect. 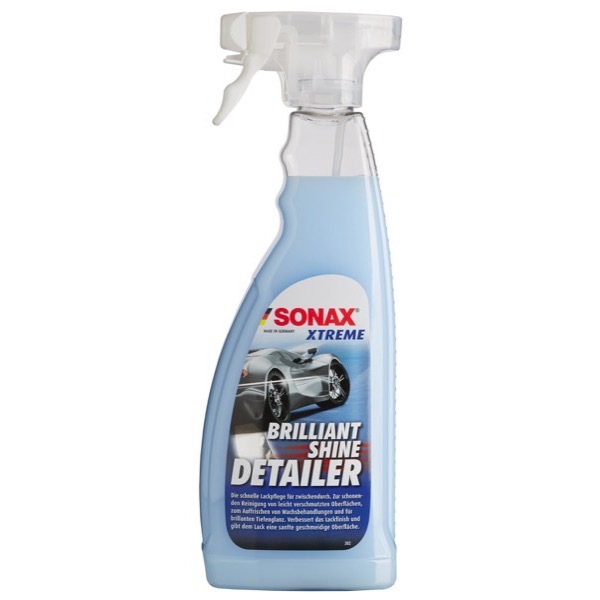 Cleans slightly soiled surfaces, gently and thoroughly.